Would you like to understand more about the hidden language your body sends out and receives? Do we ‘leak’ messages we would rather keep to ourselves? The fascinating field of non-verbal communication is about what our body language communicates to others. Dr. Jason Cressey gained his PhD in psychology from Oxford University, UK. 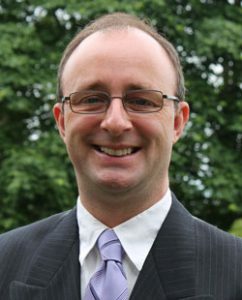 He specialises in the field of leadership, inter-personal relationships and social skills, and is an instructor at the Justice Institute of BC and the University of Victoria, where he instructs for the Department of Educational Psychology and Leadership Studies. 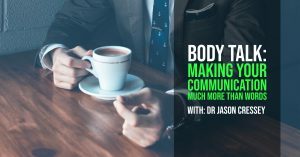 Jason facilitates fun, interactive workshops and personal coaching on a variety of personal empowerment topics around the world, and has recently completed his first book.